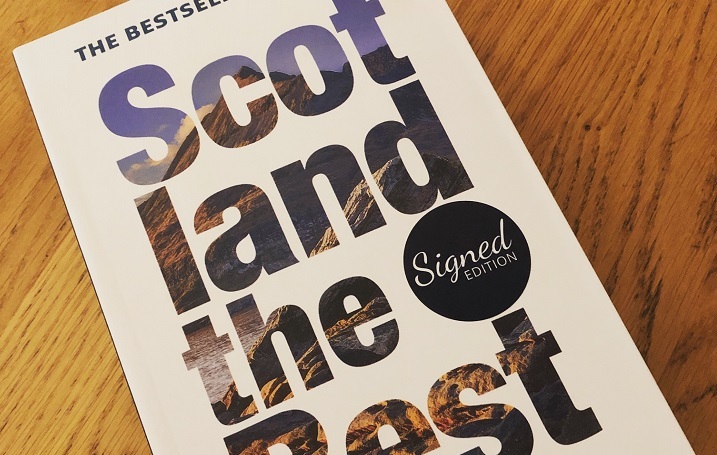 We were delighted to attend the launch of Pete Irvine’s 25th Edition of Scotland the Best last night. And even more delighted for The Scottish Cafe & Restaurant to have three separate listings. Contini George Street listed as “among the very best” in Scotland. Thank you Peter for including us in this all encompassing insider knowledge guide to Scotland and all its beauty.